Pain was developed within days in the truck and have followed afterwards for years(still is present if I would do anything physically - it was a huge difficulty when I started with computer work). This type of injury one would suffer if exposed to this type of work for probably 20 years or so...exactly as predicted by German social engineer(German neo-Nazi bully authorized to perform butcheries on John McCain's behalf in US against US citizens). 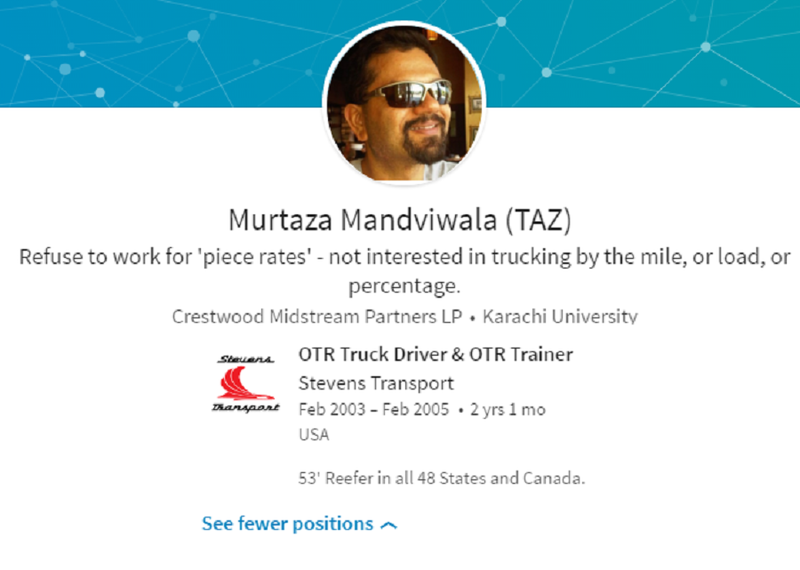 Bye the way, this terrorist that you see here wasn't even citizen when he got involved in abduction against me on behalf of US government via Stevens Transport. AMERICAN OVER THE ROAD TRUCKING IS USED TO LITERATELY CRIPPLE(kill) PEOPLE(no, no job was available for me locally or anywhere closer). MKULTRA AND OTHER TORTURE NOT ENOUGH - THEY LITERATELY CRIPPLE PEOPLE AND THEN SEND THEM BACK TO EUROPE - THE AMERICAN WAY...US is nothing else than a sick(sadistic) joke that shouldn't exist on the first place because one is a threat to the world !!! 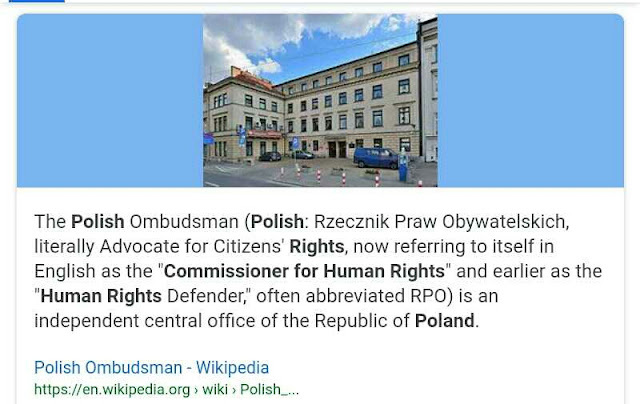 THIS IS A NAZI TERRORIST STATE(US declines to except responsibilities for crimes as described here even after butchered victim totally exposes what was done to one and by whom for entire 10 years - they instead harbor criminals who perform as seen here...they go out and campaign for criminals instead - lough to victim who alone is US citizen in the face) !!! J.H. with John McCain and other to me, "what is he going to suffer from when he gets not much older...you said Alzheimer, Parkinsons etc etc.."...<== I loughed at their ideas...it seemed to me surreal/insane, but this people aren't people...they are insane..they are NEO NAZIS !!! My life meant nothing to them...I was just a number !!! Not first and not last !!! Place individual almost on wheelchair and ask him aftewards this very question :))))...nice man...nice ;) Exterminator/terminator !!??? I wouldn't want to be in your skin "sir". They say that about 3 million Americans have epilepsy and mostly get one after 55...I wonder not why !! !